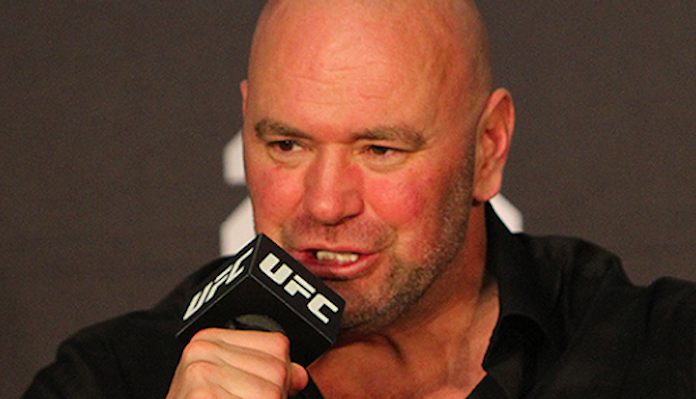 The UFC President, White, laid out his plans for the promotions flyweight and bantamweight title picture during tonight’s UFC Nashville post-fight press conference. 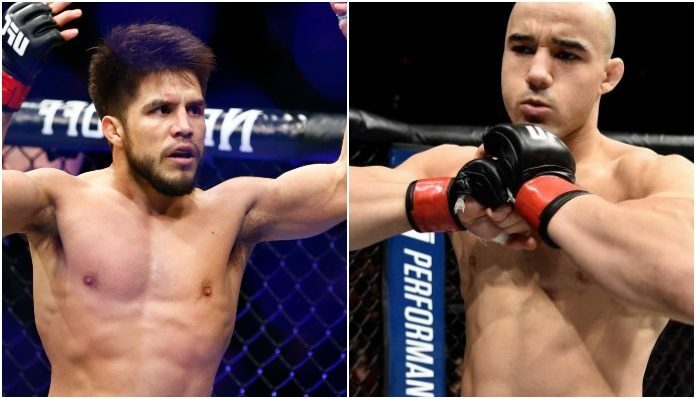 Henry Cejudo shocked the world early this year in Brooklyn, when he needed less than a minute to defeat then-bantamweight champ TJ Dillashaw. Cejudo’s impressive knockout of Dillashaw served as his first career title defense and a future rematch with TJ seemed inevitable. 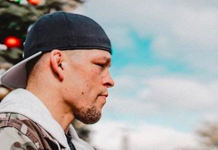 Sadly that all changed earlier this week when it was announced that Dillashaw had been flagged by USADA and was thus relinquishing his 135-pound strap. 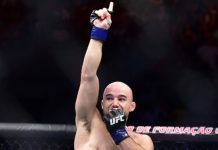 Meanwhile, Marlon Moraes has been running through top tier opponents as of late, scoring stoppage wins over Raphael Assuncao, Aljamain Sterling and Jimmie Rivera in that time. As for the men’s flyweight division, Dana White is looking to book UFC Nashville winner Jussier Formiga in a number one contenders bout with Joseph Benavidez next. 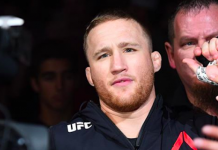 The winner of that fight would then face Cejudo for the 125-strap at a later date. 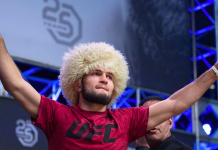 What do you think of Dana White’s plans for the UFC men’s flyweight and bantamweight divisions? Sound off in the comments section Penn Nation!